When one is facing a potential foreclosure, keeping up to date with new laws that impact this legal process in Florida is important. This information is not only necessary for knowing how to move forward, but also to help keep the fear of foreclosure at bay. A new state law has come to light that will impact this process in Florida. 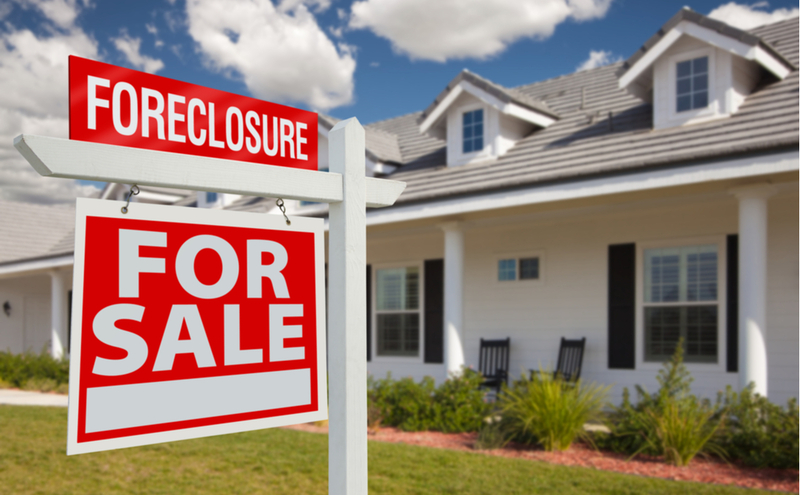 To educate individuals on this situation, our South Florida foreclosure attorneys decided to explain how this new law changes the way many homeowners fight foreclosure. Over the years, some Florida homeowners were having it both ways when fighting foreclosure. They would accomplish it by agreeing to surrender their homes in bankruptcy, thus discharging their mortgage debt. They would then fight the lender’s foreclosure in court. Since Florida foreclosures take a long time, homeowners were able to live in the home without making any payments for months or even years while the foreclosure was being worked out in the courts. On March 19, 2018, Florida Governor Rick Scott signed Senate Bill 220 into law— made to prevent homeowners in Florida from being able to cheat the system. This law specifically prevents Florida homeowners from contesting a foreclosure after having consented in a bankruptcy hearing to give up the property to the lender. When it comes to a property such as a mortgaged home, debtors undergoing bankruptcy usually decide to forfeit the asset. When a debtor decides to surrender the property, the loan gets discharged. Once the loan is discharged, the lender gets relief from the automatic stay and foreclosure can begin. Keep in mind that a defense of foreclosure can still be raised based on a lender’s conduct after a property has been surrendered. If you are facing foreclosure in Florida and are concerned about how filing for bankruptcy will affect the foreclosure process, consider talking to one of our West Palm Beach foreclosure attorneys. Contact Kelley, Fulton, & Kaplan P.L. to schedule a free consultation with our foreclosure experts.